Why should I install an exhaust fan? Bathrooms, laundries and kitchens are particularly prone to moisture problems caused by high humidity. Every time you run hot water, you create steam, which when it cools down results in condensation. This can cause mould, mildew and in some cases can contribute to structural rot. It is important to provide some means of expelling the moist air along with any potentially unpleasant odours that may form. To expel humid air before it has the chance to condense, every bathroom needs ventilation; in most cases the best ventilation for a bathroom/laundry or kitchen is an exhaust fan. What should I look for when purchasing an exhaust fan? Most new homes come with some form of adequate exhaust system, however in older homes often there is either no form of ventilation or the exhaust fan provided is underpowered. When buying a new exhaust fan, be sure to check the rating for airflow, which is measured in meters cubed (m3) per hour. The size or capacity of the exhaust fan you need is determined by the type of room it is to be installed in, as different rooms require different rates of air flow. The rate of air flow is determined by the number of complete changes of air within the room per hour. Remember, if you have a steam room, sauna, or bath tub, you will need to increase the size of the fan to compensate for additional moisture. How do I work out what size exhaust fan I need? To determine the minimum capacity of fan required, calculate the volume of the room (length x width x height) then multiply by the recommended number of air changes required. Then choose an exhaust fan with an air extraction value that will accommodate your size room. For example: An average size bathroom with a shower of 3 metres (length) x 2 metres (width) x 2.4 metres (height) x 15 (average changes or air per hour) = 216m3/h required. Where do I position my exhaust fan? For an exhaust fan to perform at maximum efficiency, it’s vital that the exhaust fan has access to a balanced airflow. This means that the volume of air being exhausted by the fan must be matched by that flowing into the room. The best source of this in-flowing air is fresh air either from a window, vent or grille in a door or exterior wall. It’s important to position the exhaust fan opposite the source of in-flowing air to encourage a cross-breeze that is essential to clear vapour and odours. If you have no air entering your room through a window or vent in your door the exhaust fan will be unable to extract barely any air at all. It’s important not to position an exhaust fan too close to a door/window as this will provide air circulation at the door/window but have little or no effect on the rest of the room. Some exhaust fans come complete with a flex and plug, making them completely DIY. Please check the packaging as it will be clearly marked if a licenced electrician is required. 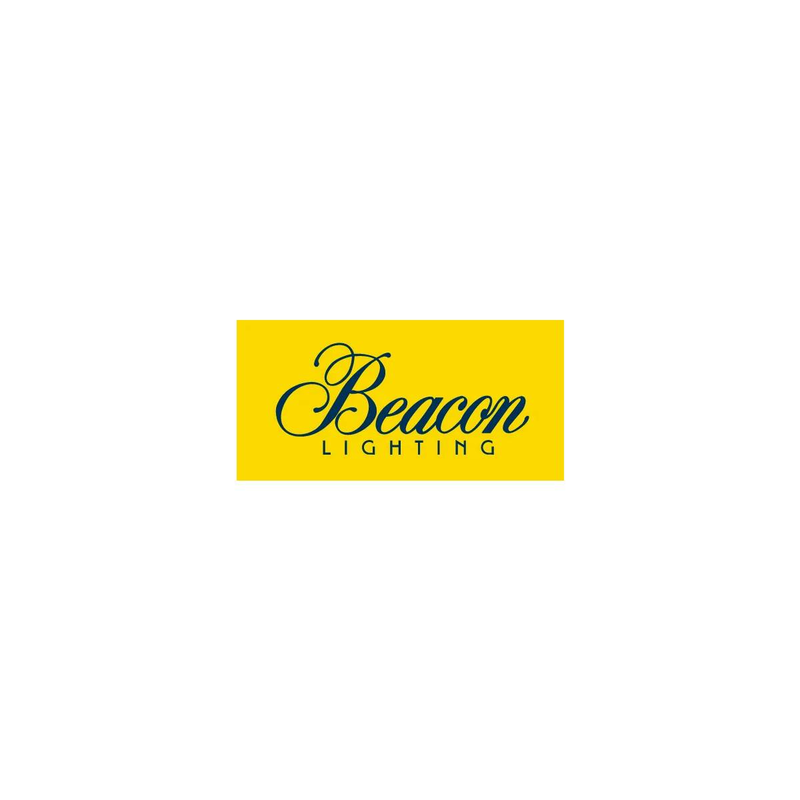 Beacon Lighting's range of Thermalites and Tempair Bathroom Heaters combine heat globes, an exhaust fan and a light to provide a gentle radiant heat. A light and an exhaust fan all in one sleek compact unit, is particularly useful in maintaining warmth in a room without retaining air moisture.